Siberian has a tool to make your Siberian works in HTTPS. However this tool doesn’t support every servers. Some of them needs to be configured manually to work in https. 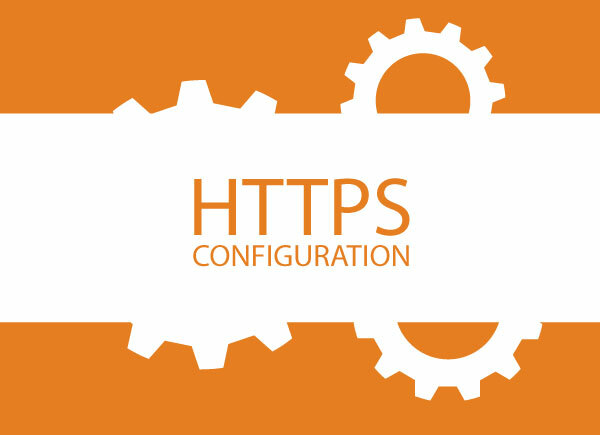 Configuration of your Siberian to work in HTTPS.